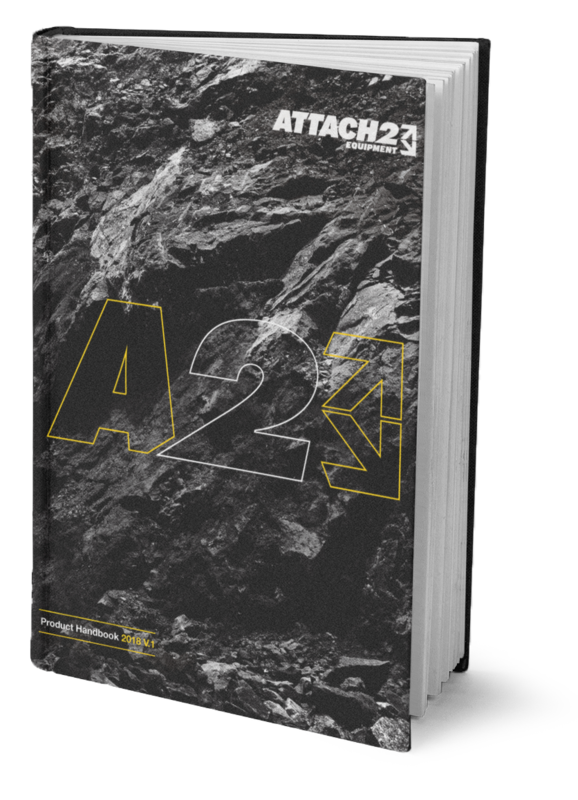 Get a copy of the A2 Product Handbook. Our Comprehensive Excavator Attachment Handbook, with Details, Specs and Configuration Details on our Full Range of Attachments. The most Comprehensive Product Handbook. Note: This is our 2018 edition and is currently our most up to date Handbook. However details are always subject to change so feel free to contact our team to confirm.